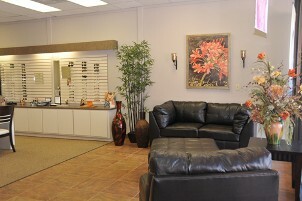 Find the right solutions to your vision care needs with services from Lubbock Vision. From routine eye exam, contact lens fit, to state-of-the-art cataract and refractive surgery, our team of ophthalmologist, optometrist, and optician provides the best eye care in the South Plains. Each person is different and our customized approach, tailored to individual needs, allows us to create achievable goals that are based on your lifestyle and physicality. At Lubbock Vision, we use state-of-the-art tools to meet your individual needs. Our specialists are committed to help you make the changes in your life and health care. Contact us in Lubbock, TX today for more information about how we are dedicated to making you see better and feel better.